Ello is a new social network which is looking to take on the world’s largest social network, Facebook, although Ello is designed to be slightly different to Facebook. The idea behind Ello is that it will have no adverts and no data mining, it has been created by a group of artists and designers, and the company has a completely different approach to the social network than Facebook does. The company will make its money in a different way to traditional social networks, instead of adverts, Ello will offer additional features to users in the future, which they will be able to purchase, this works well for mobile games with the ‘fremium’ model. 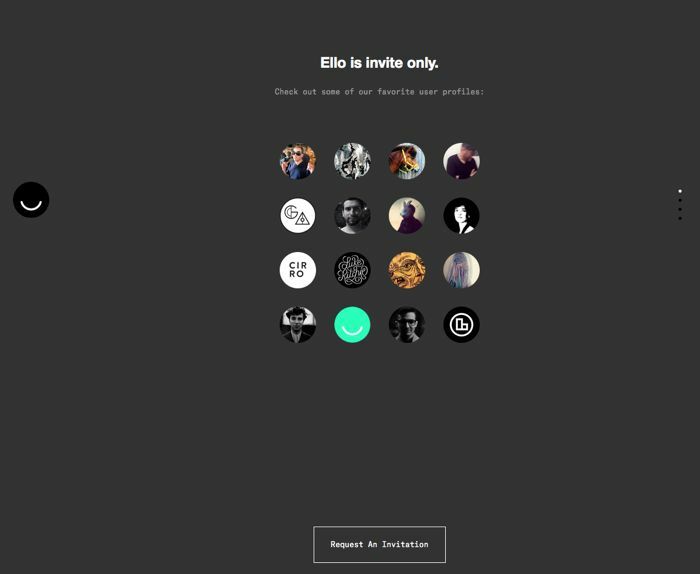 Ello is currently in Beta at the moment, and it is invite only, you can find out more information over at Ello, and you can add your email address for an invite when they become available.